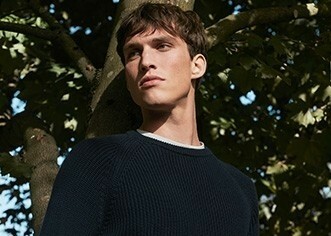 Offering a perfect layering option for winter or simply worn as a top, the roll neck is slightly more substantial than our superfine cotton T-Shirts. This cotton jersey has the same soft handle but in a slightly heavier weight. The fit is the same as our ‘classic’ range, and the neck folds over for extra comfort and coverage. 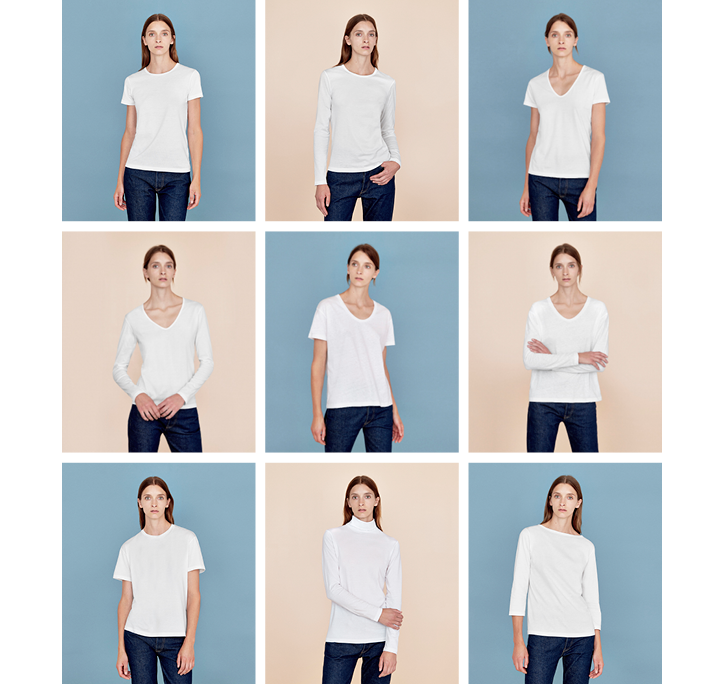 A well curated wardrobe wouldn’t be complete without the simplicity of a white T-Shirt, and so with this in mind, we have developed nine perfect styles with a silhouette to suit every woman. Our commitment to using only the finest cotton yarns began in 1860, when we started producing superior quality jersey in our Nottinghamshire factory. We use long-staple cotton fibre to form a uniquely fine cotton thread. 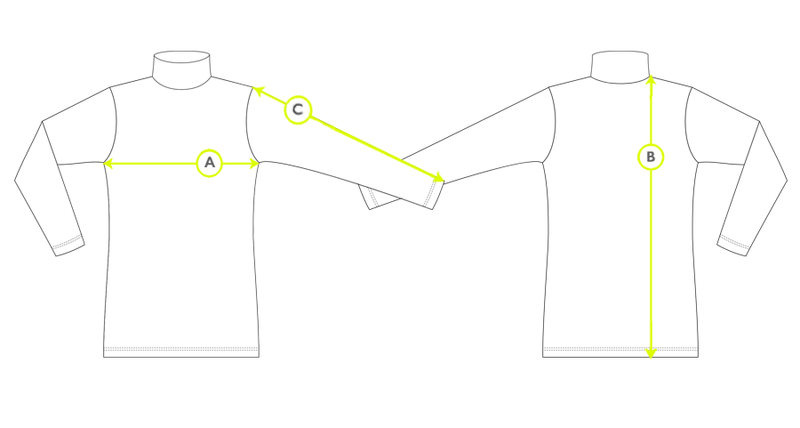 Once knitted, the resulting jersey is smooth, durable and extremely soft. The Perfect Nine have been made using supreme quality natural jersey, and every single style has been finely tuned to provide the ideal fit and finish for women. 30" 32" 34" 36" 38"